Have you ever had a post that’s been in your draft box for over a year, waiting to be publish? I just found one (this post). hpmf… I forgot why I haven’t published it, such a waste. But rather that I deleted it, I better just publish it. Enjoy! 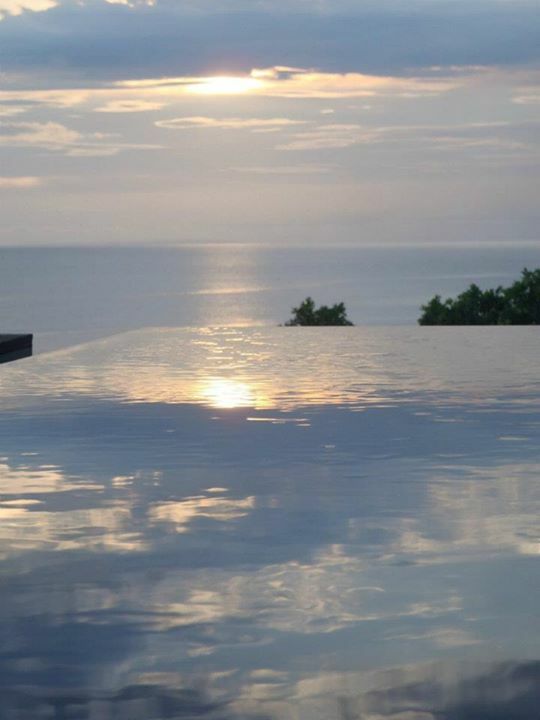 After long absence, I was back in Bali for the weekend. Somehow it felt wrong for not visiting this Island of God for 8 months. You may wonder why, but I am still wondering myself why… So I went there for a short visit, as usual, because of my limited leave days from work. Plus this time, I made a plan to dive with a friend. It is a year late journal so I tried to make it simple and emphasize on place-to-eat/hangout/sleep. For brief expense list, please go to the bottom of this post. – Arrived in Bali Airport around noon. Apparently the airport was under renovation that I couldn’t go directly to parking lot. Instead, I walked to International terminal, to the parking lot, then to the exit gate to take Blue Bird to Poppies Lane 2, Kuta. It was a very long walk, 500m I guess. But rather than I pay double taxi fare, I prefer walking this far. – Check in at Bounty Hotel, Poppies Lane 2. I was asked for deposit about usd100 while I had paid the room in fuul through Agoda. I just complained ant they settled for USD50 deposit. 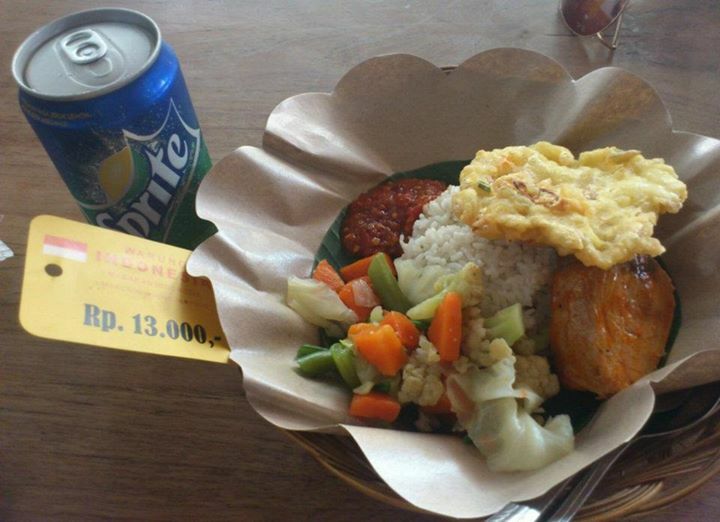 – Had my lunch at my fave Warung Indonesia in Gg. Ronta, Poppies lane 2. – Met up with some coworkers late afternoon. They were in Bali to attend a workshop and I joined their afternoon party at The Stone Beachclub in Kuta beach. The sunset view from the rooftop was beautiful that afternoon. – I took a day trip dive to Tulamben with my former diving school, Bali Scuba. They pick me up around 7am and brought me to their office in Sanur for settling the administration. Afterwards we were off to Tulamben, one of the best dive site in northeast part of Bali. It took about 3 hours to reach the site. I think it took longer than my previous trip there. 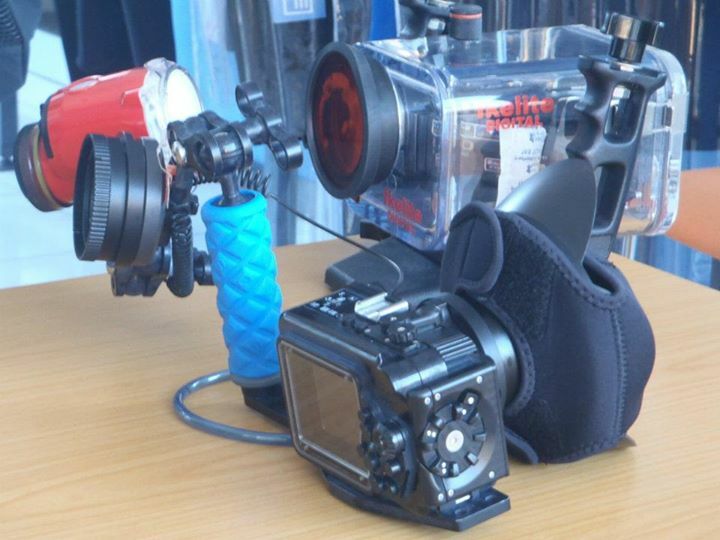 – My friend joined me in Tulamben and we had 2 awesome dives. First dive was near the wreck and second one near the artificial underwater garden. Then back to Kuta which journey was about the same 3 hours ride, so loooooong. – Had dinner with my friend at Sushi Tei in Sunset Road, about 15-20min ride by taxi. Be careful when you partying there guys! – I woke up late that I missed to taste Bounty Hotel’s breakfast. I didn’t have it the day before due to my early dive. Hm.. will I be able to go back and taste it?? I don’t think I wannna stay there again. The room rate is just too expensive for that kind of old facilities. – At noon, I check out from Bounty Hotel and moved to Baleka Resort in Legian, the same hotel as my friend. 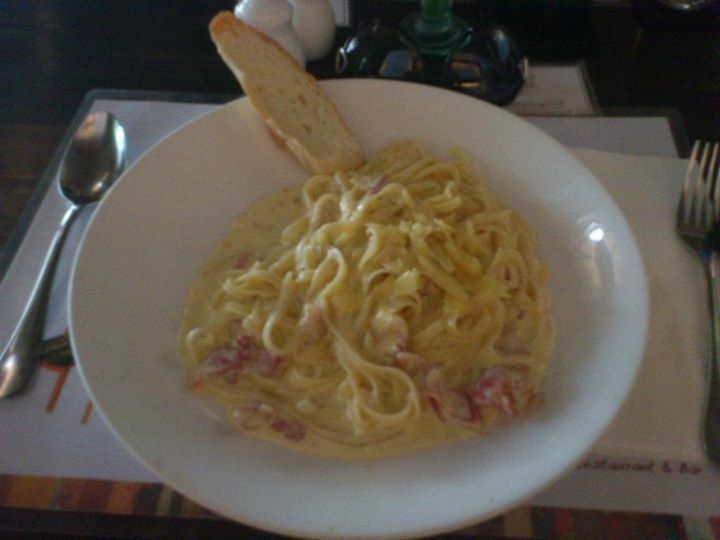 – I had my lunch at Mozzarella Restaurant in Jalan Padma. It’s near the hotel and one of my fave restaurant. I had a meet-up with Bali couchsurfing members there and spent the rest of the day with them, hanging out in Legian beach watching sunset, check-out La Barca beachcafe in Batubelig and ended the day enjoying clubs in Legian and Double Six. Awesome! – I check out Cocoon Beachclub for a friend who was looking a place for her wedding reception and spent my afternoon in Legian beach till sunset time. The place is nice. – From Legian beach, I walked to Melasti Street to buy souvenir. 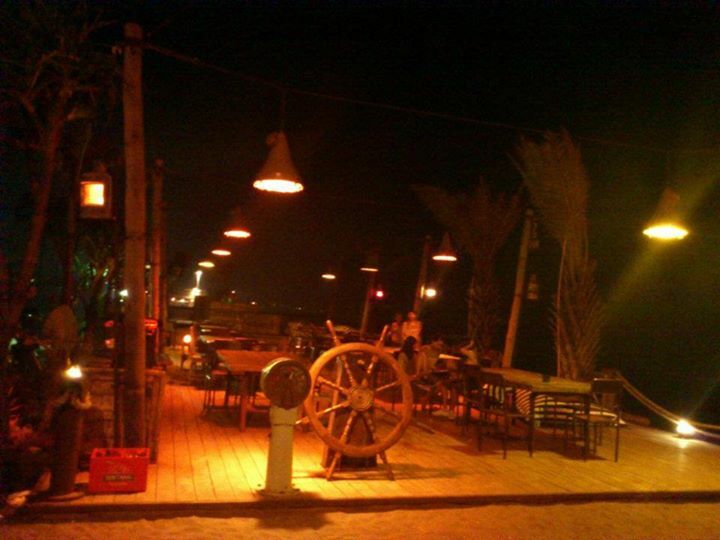 It’s located in Poppies Lane 2, 5min walks from Kuta beach. This hotel is suitable for party lover. so if you are not this group, I recommend you to find other place. They have DJ in the main pool, playing club music till night. 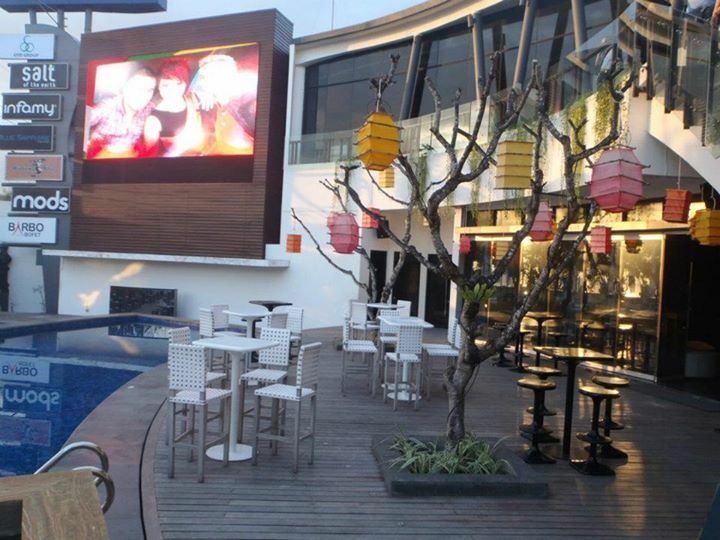 They also provide free entrance for local guess to Legian clubs (bounty, paddy’s). I booked a double room through Agoda.com and got USD60/nite include breakfast. For further story, please go to my review “My Stay at Bounty Hotel” in my other blog mystayinbudgethotel.wordpress.com. 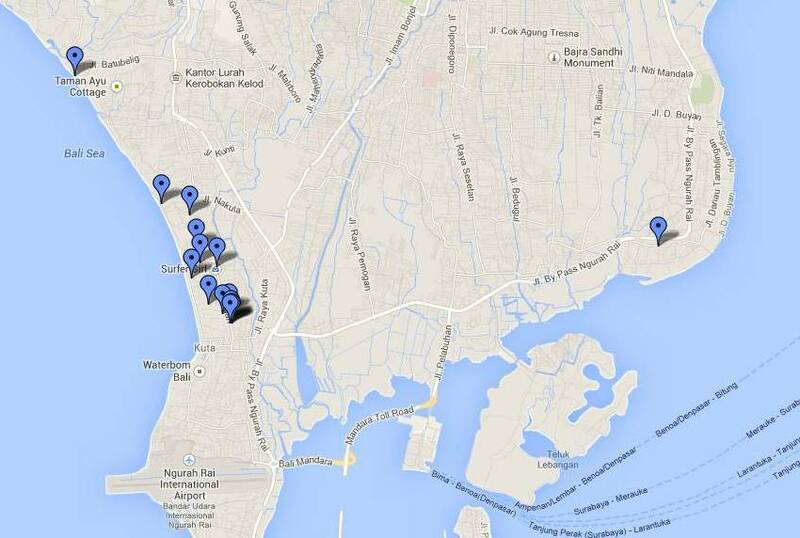 It’s located in Werkudara street, near Double Six area, a 15min walk to Legian beach. I chose this hotel cause I was curious with their swimming pool that looked great on the web. For further story, please go to my review “My Stay at Baleka Resort”in my other blog mystayinbudgethotel.wordpress.com. Warung Indonesia,located in Gang Ronta, Poppies Lane, Kuta. Cannot miss eating at this cheap local restaurant with a good taste of Indonesian food. Mozzarella Restaurant, Jl. Padma, Legian. I luv this restaurant. They serve good foods. La Barca, in Batubelig. A nice bar in a boat shape. Unfortunately it has closed down now. 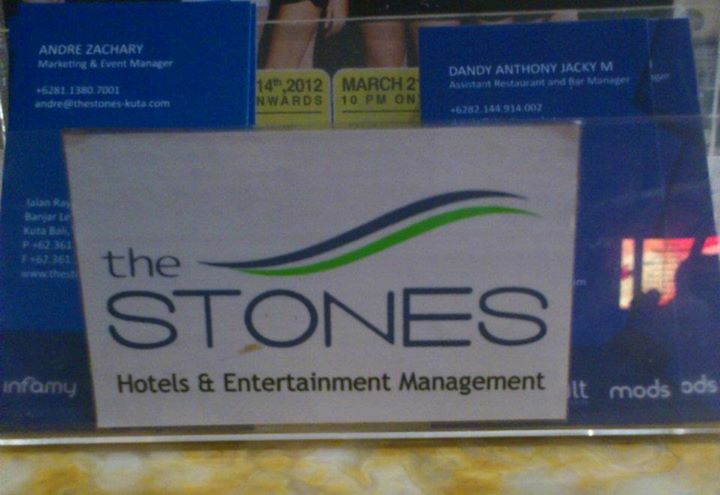 The Stones beach club, Kuta beach. Fancy one, food is not really good but they offer a nice sunset view. 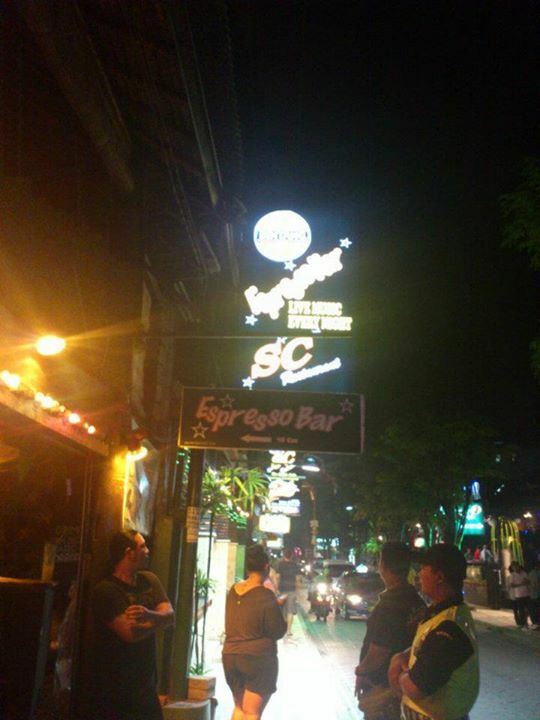 Expresso Bar, in Legian clubs strip. You can sing here if you have the talent. Sushi Tei Restaurant, a bit fancy one, located in Sunset Road. I like the restaurant, all white. It has different decor than the one in Jakarta and bigger for sure. There supposed to be more transportation expense but my friend gave me a ride to some of the places.